Fleeces are produced right here on the mountaintop farm, and exclusively hand sheared, processed, dyed and spun. Select from Mohair, MyGora, Suri and Huacaya Alpaca, and a huge selection of sheep fleece from longwools to primitive. Want a hands-on exclusive and immersive fiber experience at Poppy Creek? 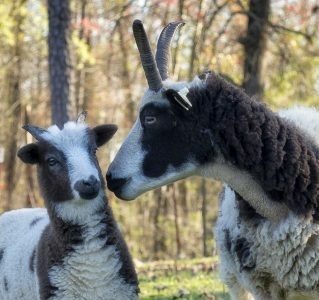 You need to check out Barn to Yarn! From shearing to spinning and everything in between, it’s every fiber artist’s dream come true. Join the mailing list for 10% off your first Etsy order in my store! 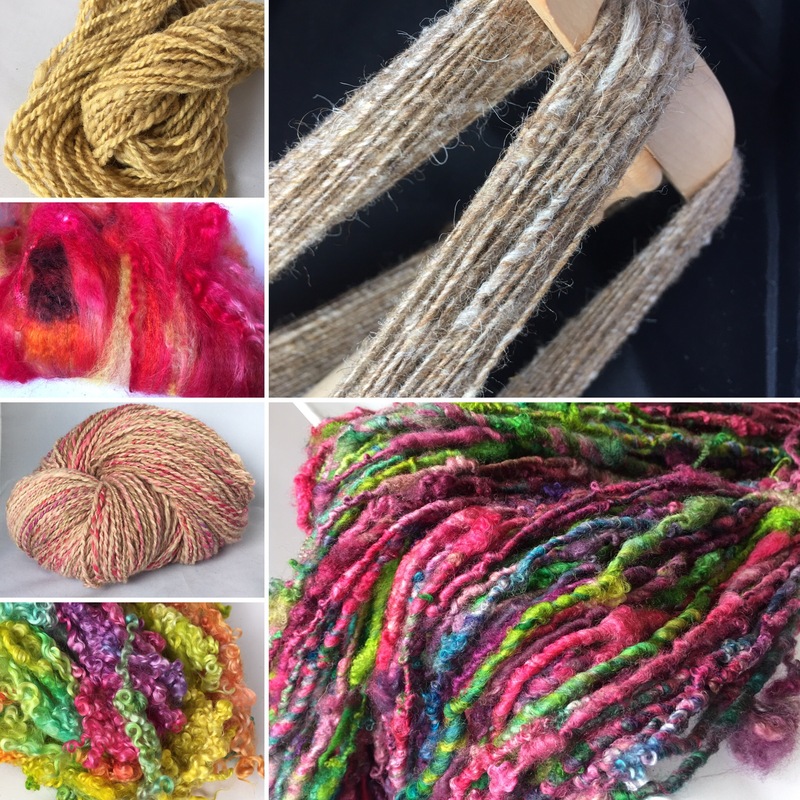 Whether you are looking for raw fleece, carded batts, dyed locks, or hand spun art yarn, there’s a treasure trove of goodness to delight your fiber artist soul. 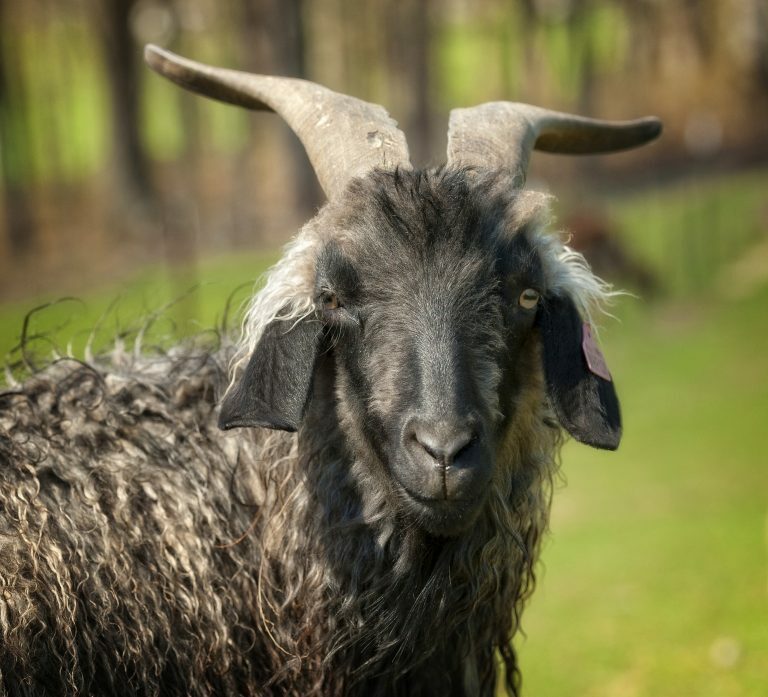 You will find a variety of fiber from raw fleeces to hand spun yarns, but if you don’t see what you’re looking for, I am always happy to custom blend, dye or spin to your specifications. 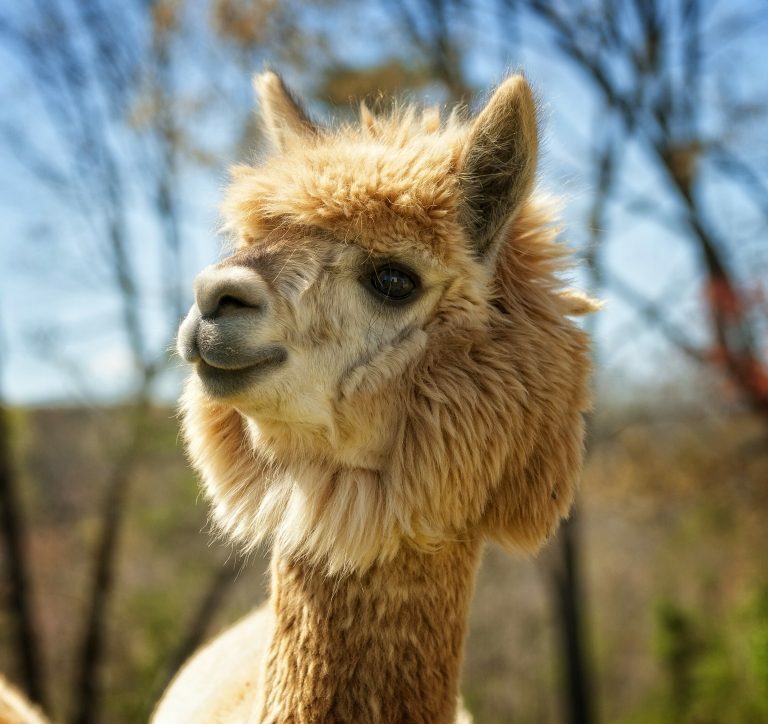 Come and be part of this unique, creative farm and fiber experience that’s tailored to you. 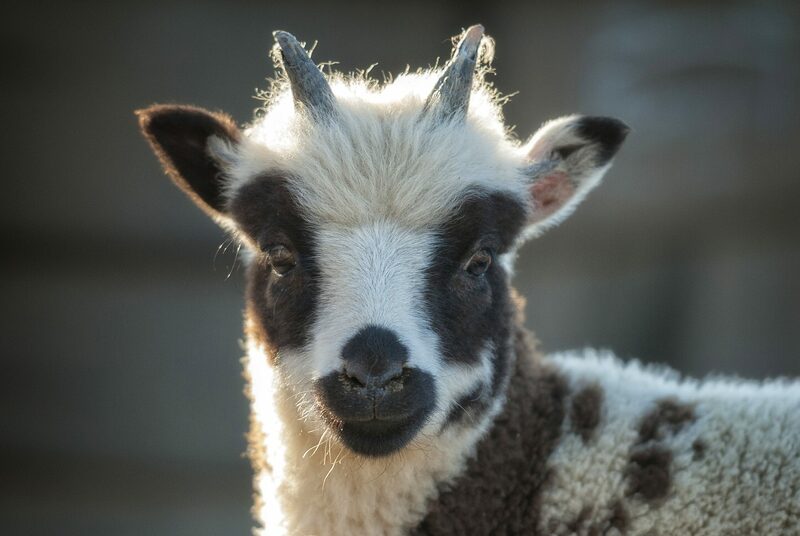 Selecting fleeces, shearing, processing, dyeing, carding, blending, spinning – immerse yourself in fleeces and hands-on learning right here on the farm. Visit Barn to Yarn for full details. On the Inspiration blog you will find all things Barn to Yarn; fleece, fiber, dyeing and yarn. Not sure which fiber art catches your eye and fuels your imagination? Click on the Farmlife blog to follow life on Poppy Creek Farm! Daily pictures are also added on my Instagram account. A limited number of Nigerian Dwarfs are offered for sale each year, and the very best does and bucks will be offered with ADGA papers for registration. All will be excellent homestead milkers and friendly, well-handled pets for your family.